Another sketch that I started … and then suddenly realised that there was a huge amount of detailed carving in the stonework. Honestly! You’d think that I’d notice these things before sitting down to draw! To be honest I love a challenge. 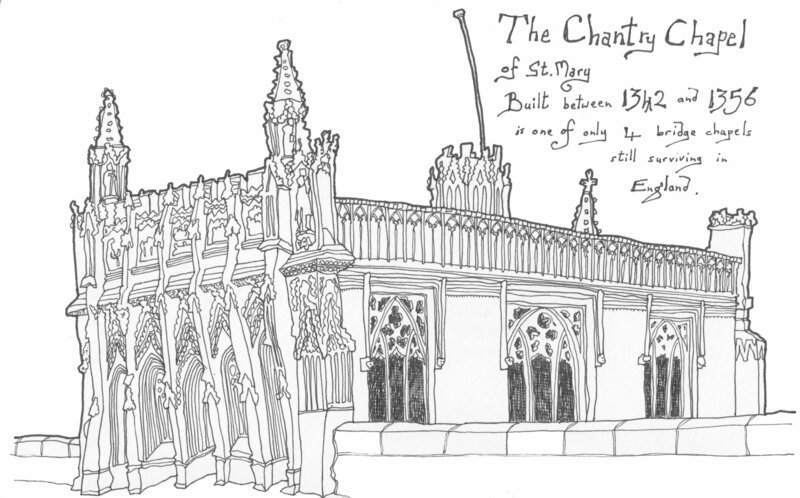 This sketch reminded me in part of Notre Dame Cathedral that I sketched back in May, another tricky, detailed subject. I may have to hunt out some more ecclesiastical subjects before long.